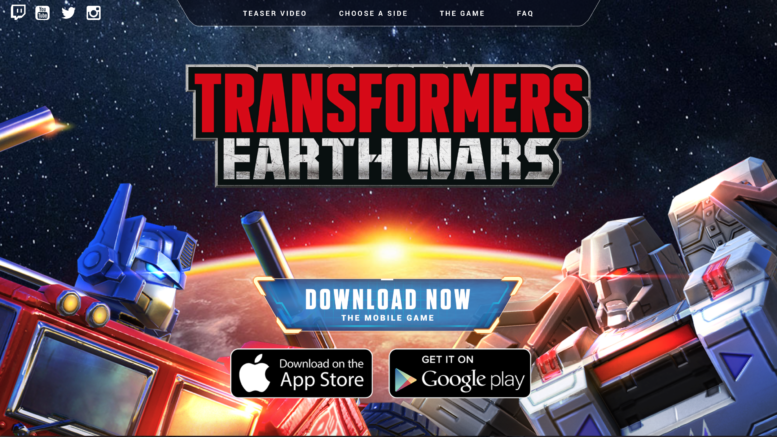 The Quintus Prime Core is one of 12 Prime Cores in Transformers Earth Wars which offers the Power of the Primes to enhance the equipped bot’s abilities. 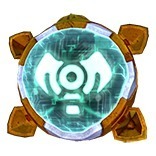 Each bot is able to equip a single Power Core to enhance their abilities, with the 12 Prime Cores qualifying as the best of the Power Cores in the game. TFEW allows players to open a Prime Core from gathering 5,000 Prime Core Chips which are earned from a variety of weekend events. Starting at Level 1 it reads “Create a sharkticon with 10.5% of your health and damage that lasts for 7 seconds,” with the health stat increasing based on the level of the Prime Core. The Quintus Prime Core is a core that belongs on bot teams that destroy a LOT of buildings, such as one that does a “crawling” approach to the base. The more buildings get destroyed, the more minions you get, which have a percent of the stats of the core-equipped bot and appear next to that bot. DPS over HP is favored due to the short lives of the sharkticons. Gunners and fliers that do not benefit from their better class cores are more desirable due to their high DPS. For example, Thundercracker/Silverbolt, Tracks/Cutthroat, Skullsmasher/Warpath are great choices. Gnaw seems to be a strong bot as he has both high HP and DPS, but be careful about using his special ability with these bots around as they will be destroyed! As shown in his YouTube video, Alpha Prime of Prime Union suggests considering Kup for the Quintus Prime Core given his standard use in TFEW. Be the first to comment on "TFEW: Best Bots for the Quintus Prime Core"